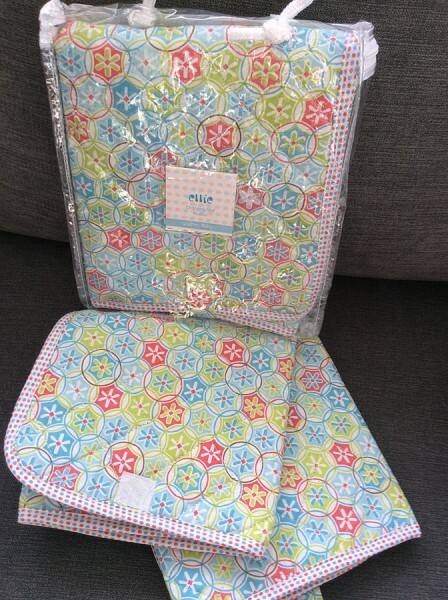 Product information "Travel Baby Changing Mat"
Our Travel Changing Mat will fold away in your baby changing bag, as it folds into a neat square with a velcro popper. Fun and bright coloured 100% Cotton with a waterproof PVC backing. Made in Britain by Walton Baby. Related links to "Travel Baby Changing Mat"
Customer feedback for "Travel Baby Changing Mat"